Every Sunday night, I take a blues dance lesson taught by my daughter, Abby Wegerski, as Sustainable Blues Phoenix at Saint Nick’s Tavern and stay to dance to the music of the live band – the Rockets 88s – for a while. Last week, my good buddy, Karla Lodge, organized a fund raiser. I like to support Karla in whatever she does, so I decided to push myself and go to the fundraiser (a half hour drive each way) after dancing. To make it even more fun, Bill Weber, the creator of Avery’s World, was in from Los Angeles visiting a relative in Tucson. They drove up to Scottsdale to join us at the fundraiser. Now that you’ve been introduced to some of the people and events in my life, forget them. Here’s the important part: as we were having dinner, my Chronic Kidney Disease Awareness Advocacy came up. Bill’s relative lit up. It turns out someone very close to her is a transplantee. Her first question to me: What’s your blood type? I explained I was in the moderate stages of CKD and not anywhere near transplant, but she insisted it was very important to know your blood type when you have CKD. She didn’t know why. I didn’t know why…so that’s the subject of today’s blog. For those of you who are wondering, an antigen is something that’s introduced to the body and causes the body to produce antibodies (think germs). As an undergraduate in good old Hunter College of The City University of New York I learned that ‘anti’ is a prefix meaning against. ‘Gen’ is a root which means causing something to happen. Got it. An antigen causes something to happen against something else. In this case, your red blood cells. I see a hand raised in the back of the room. (This does remind me of when I was teaching college out here in Arizona.) Why are there four types you ask? Good question. Anyone have the answer? I don’t either, so let’s look it up together. Look! The Smithsonian Institute sums it up in one sentence: “But why humans and apes have these blood types is still a scientific mystery.” Now I don’t feel so uninformed that I couldn’t answer the question. Anyway, you can read more at: http://www.smithsonianmag.com/science-nature/the-mystery-of-human-blood-types-86993838/#JwJKP357AyhDRy4R.99 and, yes, this is THAT Smithsonian Institute. Where, oh where, is Bones when you need her? Did you know there are numerous other blood groups, too? Usually people don’t – unless they happen to be a member of one of them. 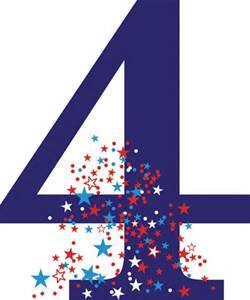 The same link above can offer you more information about these since we’ll be sticking to the four major ones today. You should know that your blood type is inherited. Again, why is it important to know your blood group? Thank you to Disabled World at http://www.disabled-world.com/calculators-charts/blood-chart.php for the following chart, which demonstrates the answer. 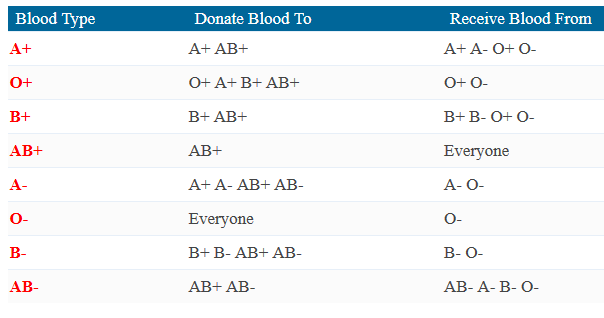 “Blood types are very important when a blood transfusion is necessary. 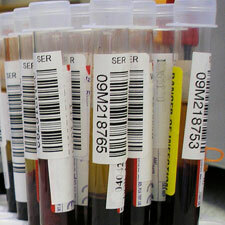 In a blood transfusion, a patient must receive a blood type compatible with his or her own blood type. If the blood types are not compatible, red blood cells will clump together, making clots that can block blood vessels and cause death. As a CKD patient for the last nine years, I have never needed a blood transfusion. Come to think of it, I’ve never needed one in my almost 70 years on this planet. But that’s not to say I may not need one sometime in the future… or that you might not need one. But I’m interested in why it’s especially important to know your blood type as a moderate stage CKD patient. I scoured What Is It and How Did I Get It? Early Stage Chronic Kidney Disease, The Book of Blogs: Moderate Stage Chronic Kidney Disease – Part 1, The Book of Blogs: Moderate Stage Chronic Kidney Disease – Part 2, and SlowItDownCKD 2015. Although there is abundant discussion of how the kidneys filter the blood, why their effectiveness in this filtering diminishes in CKD and the production of red blood cells, there is no mention of blood type in any of the books. I’m beginning to wonder if Bill’s relative meant that knowing your blood type is important in general, not especially if you have CKD. Karla, a Physician’s Assistant, was strangely quiet during this part of the discussion. I attributed that to her being pre-occupied with the fundraiser she was running… maybe that wasn’t the reason. 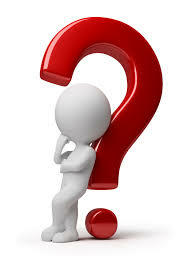 Although I didn’t find the answer to my question, I did run across some intriguing theories during my research. I’m not endorsing them since I know so little about them, simply offering you the information. 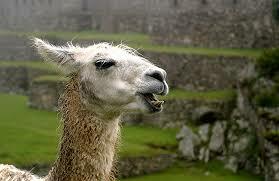 No, I’m not crazy and I’m not talking about one of the llamas living only a few miles from my home. Nor am I ignoring the rules of structure. Today’s title is from the lyrics of a song sung on the children’s television show Sesame Street just about the time my first born (the ever interesting Ms. Nima Beckie) had her first dental appointment. Believe me, it helped reduce her anxiety – and mine – about that appointment. By the way, in fulfilling an assignment for Landmark Worldwide’s Wisdom Unlimited course I discovered I first started researching in fifth grade. My topic? Ladies in Waiting. My research results? Dismal. I sure am glad those days of encyclopedias and library books only for research are over. Oh wait, I was writing about dental health. You’ve already read my previous blogs about the safety of nitrous oxide (laughing gas) and Novocain, so today’s blog is going to be about the connection between CKD and dental problems. If you remember that diabetes is the leading cause of CKD, you’ve already figured out that the diabetes itself could be causing the dental problems with people suffering from both CKD and diabetes. A study in the Journal of Clinical Periodontology reported that people with kidney disease and those on dialysis are more likely to have periodontal disease and other oral health problems than the general population. Buildup of bacteria in the mouth can cause infection. Because people with kidney disease have weakened immune systems, they are more susceptible to infections. Bone loss in the jaw can occur in those with kidney disease. Calcium imbalance contributes to loss of calcium from the bones resulting in weak bones. Weak bones can cause teeth to become loose and potentially fall out. The best way to help prevent bone loss is to make sure calcium and phosphorus levels stay within the goal range. Oh, there is so much to go with there! I immediately started digging into What Is It and How Did I Get It? Early Stage Chronic Kidney Disease for whatever it was that was tickling my memory and found it in the glossary on page 136. Vitamin D: Regulates calcium and phosphorous blood levels as well as promoting bone formation, among other tasks – affects the immune system. We know vitamin D can be a real problem for us. How many of you are taking vitamin D supplements? Notice my hand is raised, too. How many of you read my blogs about vitamin D? Good! The rest of you, it might be a good idea to use the topic search to find and read them. You know, “I research so you don’t have to,” etc. I’ve read again and again in the online support groups that there are major questions about controlling your phosphorous intake, specifically keeping it low. Keep that in mind when you think of CKD and dental health. A protein substance produced in the blood or tissues in response to a specific antigen, such as a bacterium or a toxin, that destroys or weakens bacteria and neutralizes organic poisons, thus forming the basis of immunity. Lose lots of protein into your urine and you’re losing some of your immunity. In other words, you’re open to infection. Dental decay is due to the irreversible solubilization of tooth mineral by acid produced by certain bacteria that adhere to the tooth surface in bacterial communities known as dental plaque. In other words, you eat and the acid in your food combines with bacteria to form plaque which then starts to demineralize your tooth enamel. Usually, you have the antibodies in your immune system to prevent cavities… although we probably all know someone without CKD who doesn’t. You, as a CKD sufferer, do not have the necessary antibodies. The CKD has already compromised your immune system. 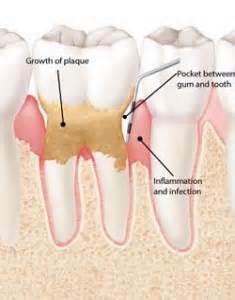 This is what the University of Maryland Medical Center at http://umm.edu/health/medical/reports/articles/periodontal-disease has to say about gingivitis and periodontitis. 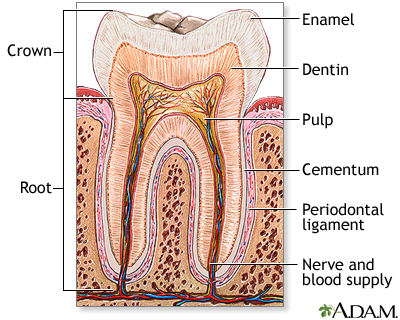 Gingivitis is an inflammation of the gingiva, or gums. It is characterized by tender, red, swollen gums that bleed easily and may cause bad breath (halitosis). Gingivitis can be treated by good dental hygiene, proper diet, and stopping smoking. Untreated gingivitis can lead to periodontitis. Plenty of space for bacteria to sneak in and attack your already compromised immune system. I realize this is light weight research for those who are already suffering from these ailments, but hoped only to enlighten those of us who’d never even considered these possibilities and maybe, just maybe, help you understand just a bit better. free Path to Wellness health screening in Mesa at Adelante Healthcare 1705 W. Main St. on the 20th from 8 to 1:30 this Saturday. This is a pre-canned blog written prior to the second cataract surgery. As mentioned last time I brought this up, I can only type (read, watch movies, etc.) for ten minutes at a time during the first two weeks of recovery. I am not that great at short term thinking – although I get some stunning story ideas and problem solves while I’m simply listening to a book on my Kindle. Something kept nagging at me until I forced myself to remember what it was (who knew humans had the capacity to do that?). Something about what we drink. Since we (as chronic kidney disease patients) barely – or in my case, don’t – imbibe that means juice, water or soft drinks. I’d rather get the fiber in my big three servings of fruit a day so that narrows the choice to water or soft drinks. That’s what it was! This is an older article, but one that resonates even with those who insist upon drinking soda. Well, except for my childhood buddy who insists she’s drunk diet sodas for a long time and they haven’t killed her yet. On the other hand, until her own death my mother was convinced she had contributed to my dad’s death due to pancreatic cancer by insisting he use NutraSweet, a brand name for aspartame. Wikipedia has this to say about aspartame: “Aspartame (APM; /ˈæspərteɪm/ or /əˈspɑrteɪm/) is an artificial, non-saccharide sweetener used as a sugar substitute in some foods and beverages. In the European Union, it is codified as E951. Aspartame is a methyl ester of the aspartic acid/phenylalanine dipeptide. It was first sold under the brand name NutraSweet; since 2009 it also has been sold under the brand name AminoSweet. It was first synthesized in 1965 and the patent expired in 1992. The following is my favorite article by far. I am a coffee lover to the point that I sometimes buy and blend my own beans – a pleasure introduced to me by my ex-husband and the father of my children. Yes, of course I have chronic kidney disease and, yes of course caffeine is frowned upon, but there is that 16 oz. (two whole cups!!!!) permitted for those who simply must have their coffee – me! Remember, I mention in the book that this helps keep me from feeling deprived since I follow the renal diet. 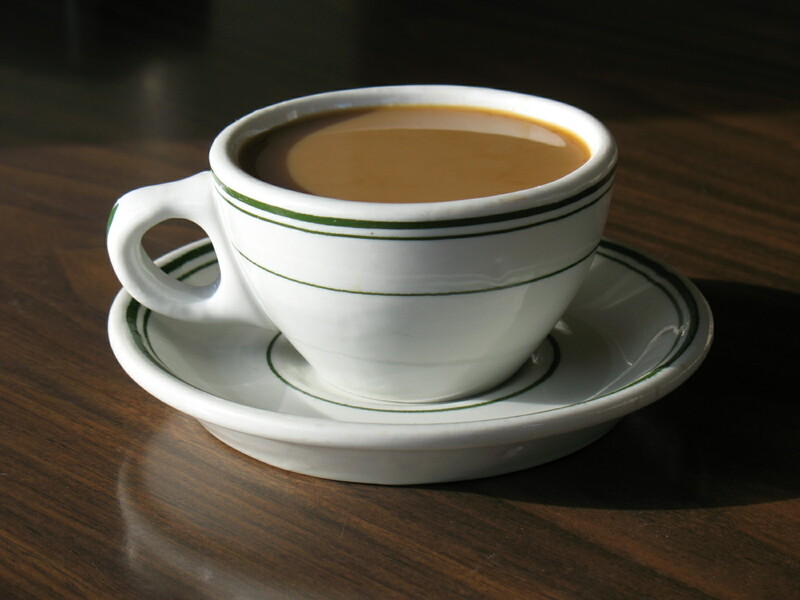 “Kicking your morning off with a cup of joe may provide more than a caffeine boost. A recent study from the National Institutes of Health (NIH) found that older coffee drinkers — even those who swill decaf — have a lower risk of death than those who don’t drink coffee. Another article from June of this year talks about water. 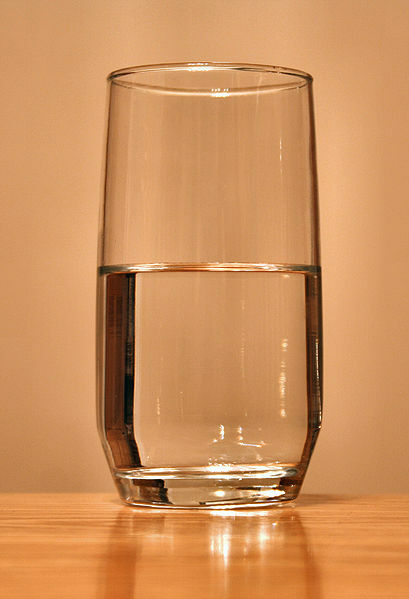 While you read this, keep in mind that CKD folks need 64 ounces of FLUID, not necessarily water, a day. I have received three calls just this last month from people picked up the book flier AKDHC has placed in their office waiting rooms. The people who contact me have no computer nor know how to use one. They thought they couldn’t order the book unless they had one. Wrong: contact me at 623-266-2609 (as they did) or order one by email at: myckdexperience@gmail.com. Apparently, there was also an economic problem. These days, we can certainly understand people not having the money for the book, but I can’t see that as a reason for them to have no access to the information in the book. I’ve sent an office copy of the book to each of their nephrologists. This way they can read the parts of the book they need the most while they wait (and don’t we always have to wait?) for their appointments. Does your nephrologist’s office need a copy of the book for his/her waiting room? Just send me the name and address of your doctor and I’ll be more than glad to send her/him a complimentary copy. The name of the game is making sure chronic kidney disease patients have access to information, not to get rich.